The Cutest Face In The World. The Cutest Face In The World in my opion! =) King Julien. Long Live the बंदर, लेमूर Lord!. Wallpaper and background images in the पेंग्विन्स ऑफ मॅडगास्कर club tagged: king julien penguins of madagascar ring tail lemur. The Cutest Face In The World in my opion! 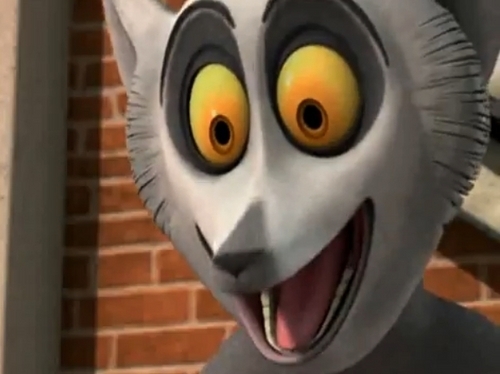 =) King Julien. Long Live the बंदर, लेमूर Lord! My neighbor's daughter is super cute! Kat: He must of seen one hot lemur. julian:so com on baby lets go on a date! then king julian realizes he was dreaming. mort:ok! "says bad words to king julians head a number of times"
julian: not that type of cursing!